Ranfurly Motels are situated 150 metres from the Otago Central Rail Trail in Ranfurly. 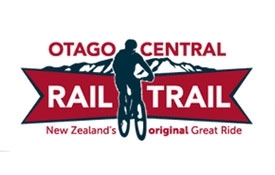 The trail follows the 150km long Otago Central Branch railway line from Clyde to Middlemarch through Central Otago, Maniototo and Strath Taieri. It passes through some spectacular scenery, ranging from mountain ranges, hills and gorges, across the Maniototo Plain, ending among the fruit-growing areas at Clyde. The heritage of the old railway line has been preserved, with the retention of viaducts and bridges, and some of the old railway stations.